Williamsburg has hosted truly exceptional events. It’s time to add yours to the list. 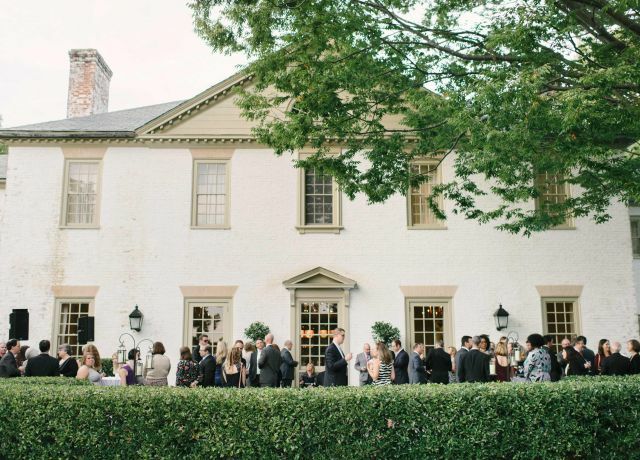 From venues that surround guests in traditional elegance to gorgeous outdoor spaces that break with convention, a unique meeting experience is always on the agenda at Colonial Williamsburg. To ensure a successful event from start to finish, a dedicated conference concierge will join your team to answer any questions and take care of every detail. All the extras you need are here on site. Treat your guests to outstanding dining options, an award-winning spa, championship golf, and a living history experience unlike anywhere else. 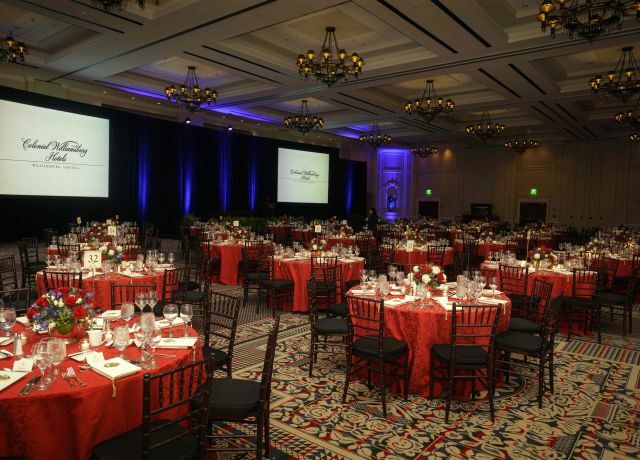 Whether you want to host a ballroom gala or an intimate garden gathering, meeting facilities at Colonial Williamsburg Resorts can be easily customized to suit your specific needs. Inside or out, you’ll find the perfect space to accommodate any number of guests, from ten to one thousand. With a diverse range of experience and qualifications, our Conference Services Managers have the insight and expertise to deliver an unrivalled meeting experience in Colonial Williamsburg. Don’t just learn about the birth of America—live it in the world’s largest living history museum. Plus enjoy a host of exceptional resort facilities and amenities. Craft a completely customized meeting experience. Review our state-of-the-art meeting technology. 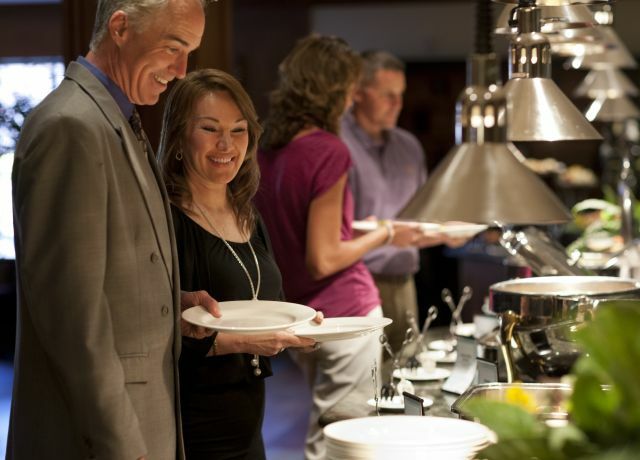 Savor fine dining inspired by the South, authentic Colonial fare, and much more at the diverse dining establishments of Colonial Williamsburg.